Toyota started the SEMA 2018 Show with a few surprises. 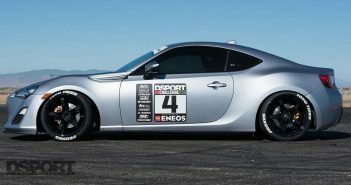 On the first day, one hour into the event, Toyota unveiled a few cars and trucks that are sure to keep spectators hanging around their booth. The highlight of the Toyota booth, however, was the new Toyota Corolla Hatchback, debuting a few versions of the hot-hatch. On display was the Hoonigan-built Corolla Hatchback built specifically for Larry Chen as a film-pursuit vehicle. 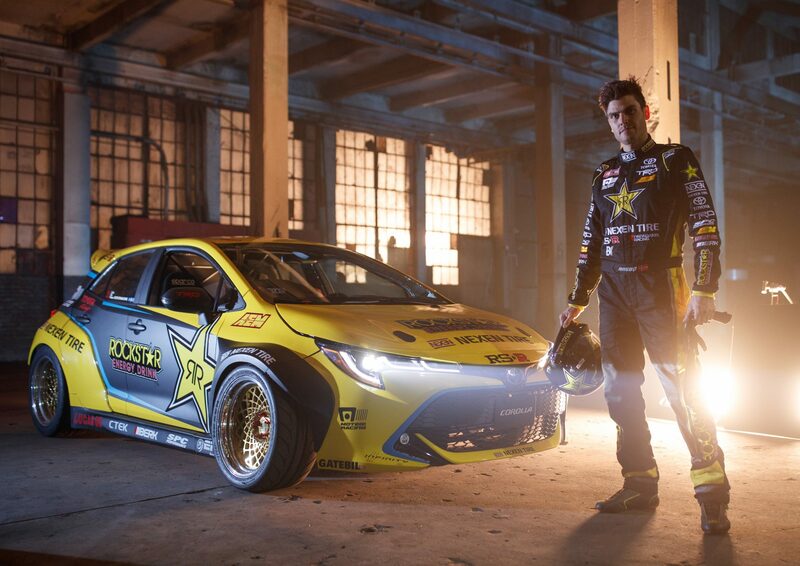 On the floor was also Papadakis Racing’s Corolla drift car. 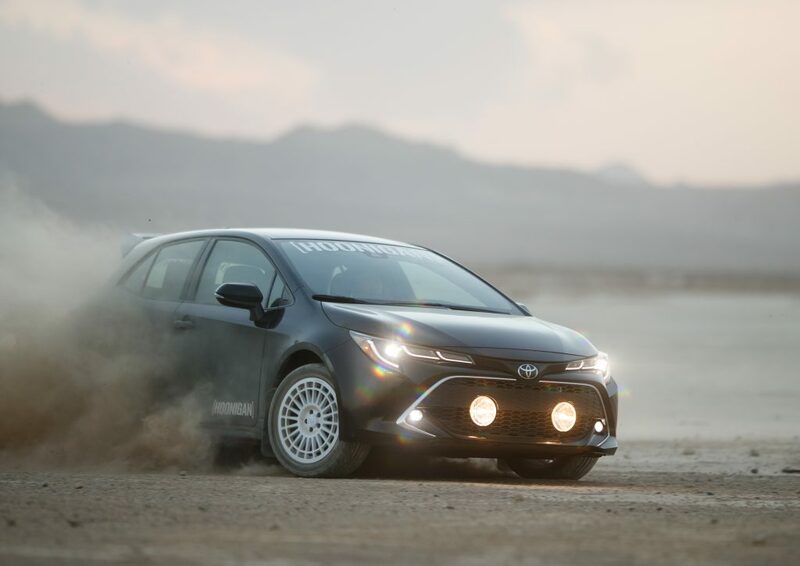 The new hatch can be seen at the Toyota booth in all shapes and forms, including wider fenders and far more power, proving that Toyota’s focus on performance is quite apparent. The Supra Racing concept was also on display. 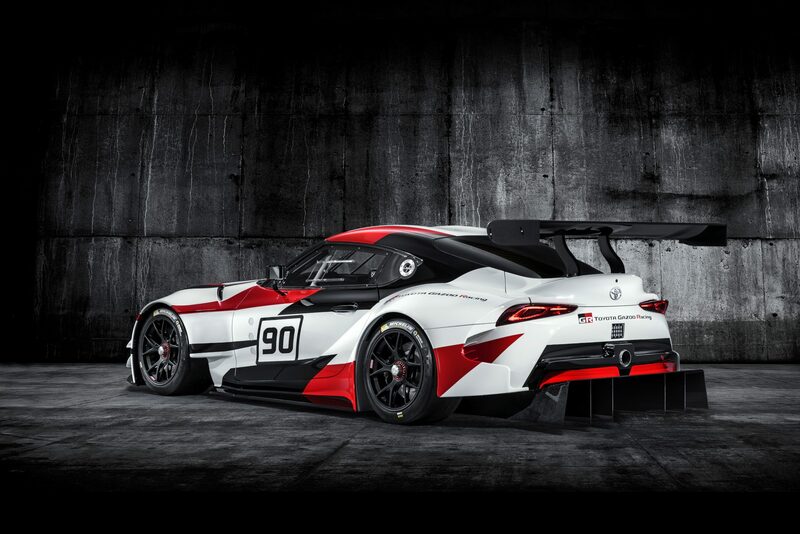 Toyota announced that the 2020 Toyota Supra will debut at the Detroit Auto Show in January to kick off the new year. 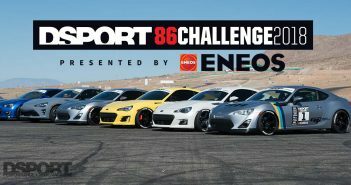 The Supra Racing concept sits next to four other Supras, one from each generation prior to the upcoming fifth generation. There is no shortage of trucks at the booth. 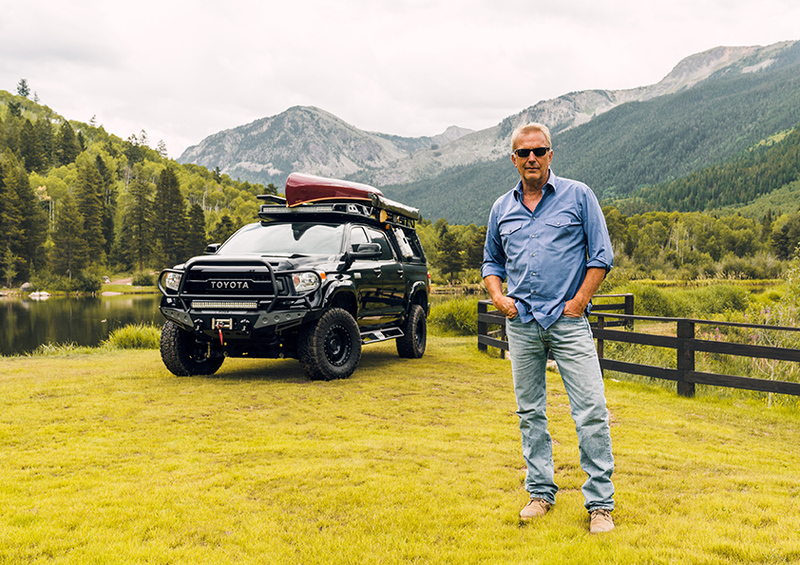 On display is Hollywood actor Kevin Costner’s Tundra with all of its functional upgrades, as well as a very special Pizza Hut Tundra that uses robots to prepare and box pizzas. If you’re at SEMA, be sure to stop by the Toyota booth and check out what they are offering for this upcoming year.